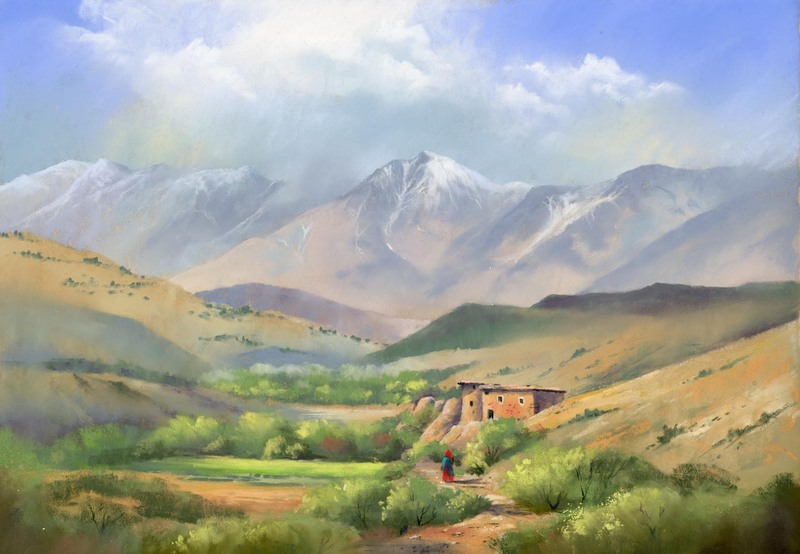 This entry was posted in Jenny Keal Blog, jenny keal pastel., pastel, pastel painting, Uncategorized and tagged Cox & Kings, Cox & Kings Morocco Tours by Jenny Keal. Bookmark the permalink. It’s beautiful, Jenny, and I hope you win. It’s a brilliant piece and it has been so interesting to watch it develop. Thank you. It is spectacular, Jenny and I have enjoyed seeing the stages, thank you for sharing them with us. it started off full of anticipation and now its finished you should be very proud of your work its stunning and full of atmosphere. Well done Jenny! It is a beautiful picture, full of wonderful colours and I hope you win. Thank you for sharing the whole painting process with us- it has been fascinating and has inspired me to get my pastels out!! Beverley.